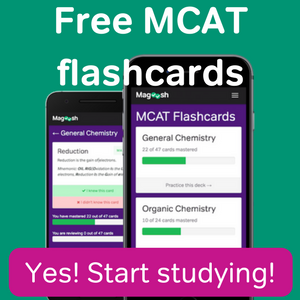 Are There Medical Schools That Don’t Require the MCAT? We tend to put a lot of emphasis on the MCAT for being the gate-keeper for medical school admissions. Wouldn’t it be great if we could just skip taking the MCAT all together? You may be surprised to know that some medical schools that don’t require the MCAT to get in. There are schools that don’t require the MCAT!? Tell me more. For traditional medical school admissions, students are required to complete a bachelors degree program, which includes the prerequisite courses of Physics, General Chemistry, Organic Chemistry, General Biology, English, and usually your choice of humanities courses. At some point during a student’s matriculation, he or she will then take the MCAT before applying to medical school. However, BA/MD programs exist wherein students apply to joint degree programs while in high school and transition to medical school after completing a required number of hours towards their BA degrees. For many of these programs, the MCAT requirement is waived. Essentially, it’s like applying to medical school while still in high school. 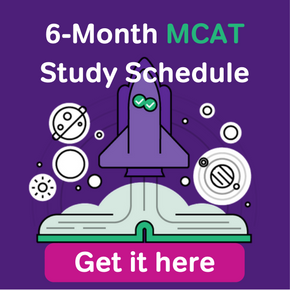 Granted, these programs do require stellar SAT or ACT scores, but they do save a lot of time and money by bypassing the MCAT for students who are particularly ambitious. So, the schools that don’t require the MCAT require a joint degree? BS/MD programs are basically fast-track/dual degree programs (often 6-8 years) that are cool because they guarantee admission to med school after successfully completing a BS, meaning there’s no reason to take the MCAT. Here is a comprehensive list of all the schools which offer BS/MD programs. Take your pick! 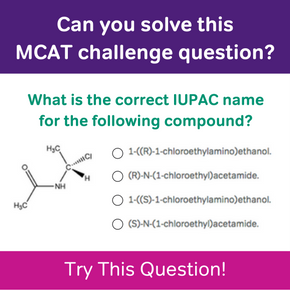 Another way to circumvent the MCAT is to enroll in an Early Assurance Program, or EAP. EAPs allow undergrads already in four-year institutions to apply to med school, without first completing their degree. Students can pursue non-medical fields of interest and these programs often do not require the MCAT before matriculating to med school. Some of these are limited to students at certain universities. If you can’t see yourself doing a joint BA/MD and EAPs, there is one school out there that doesn’t require an the MCAT as part of it’s regular admissions process — Dartmouth’s Geisel School of Medicine. However, even though they don’t require the MCAT, it is highly recommended that students applying to Dartmouth take the exam. Even though the MCAT is not required, electing not to take the exam will put students “at a disadvantage,” according to their admissions office. With a warning like that, most students obviously elect to take the exam. The takeaway here is, while there are technically some schools that don’t require the MCAT, most students decide to sit for the exam, since the alternatives aren’t exactly easier. Is GPA or MCAT Score More Important?